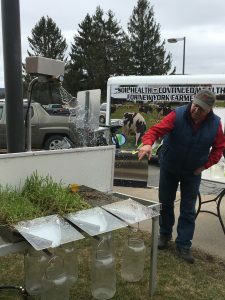 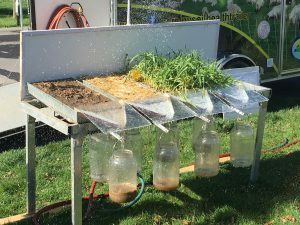 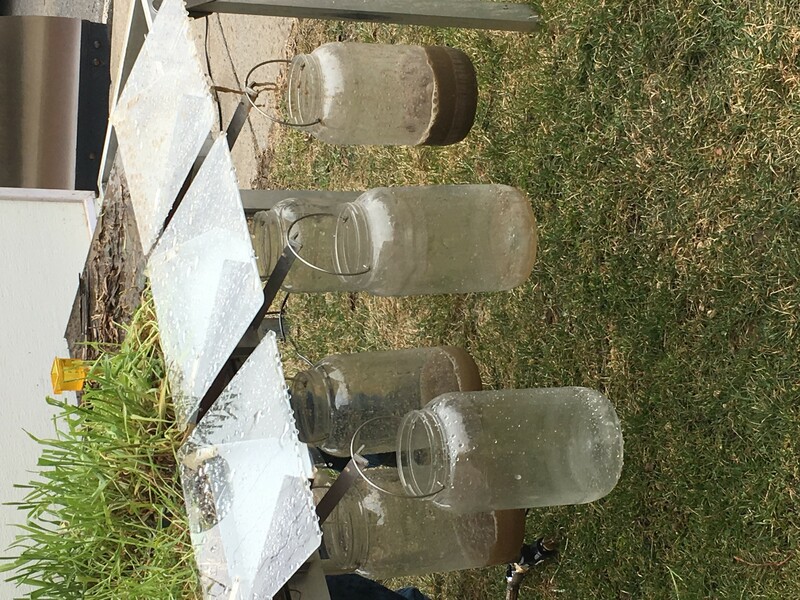 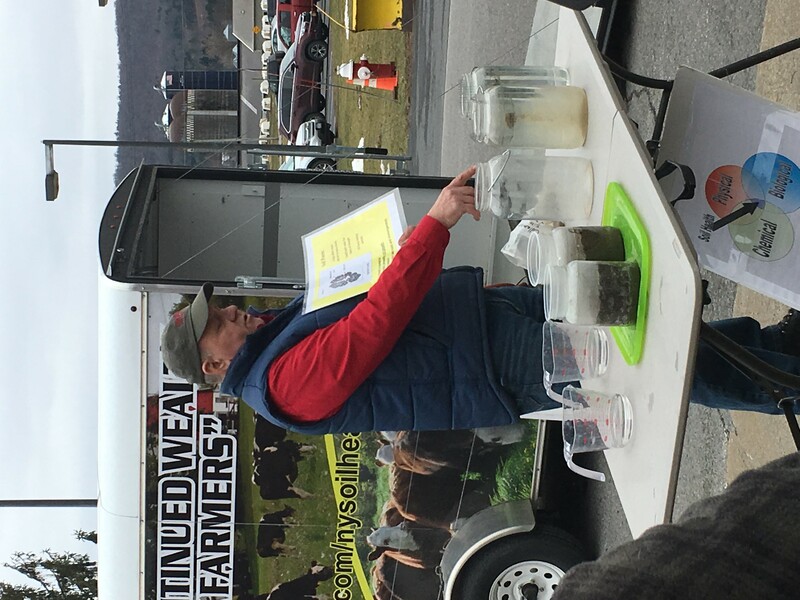 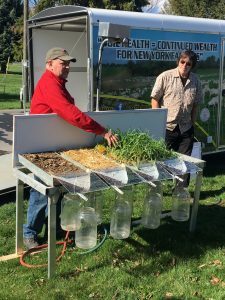 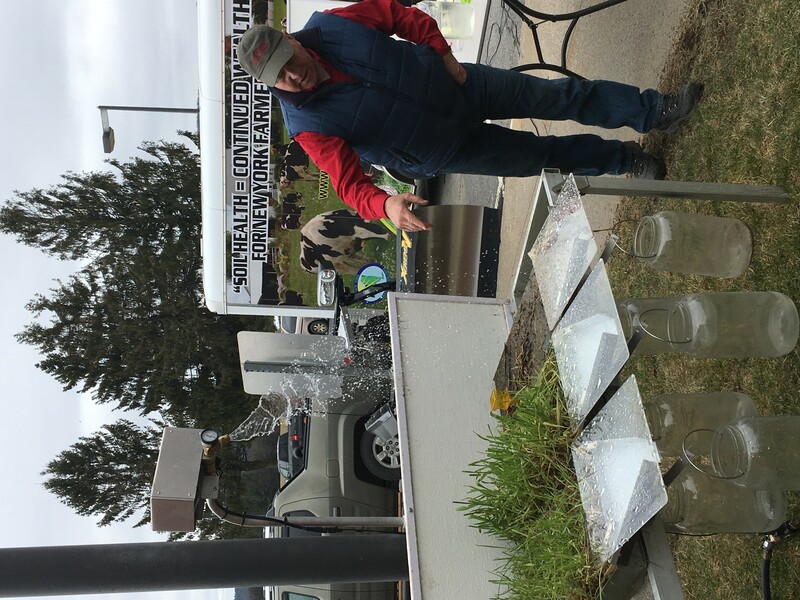 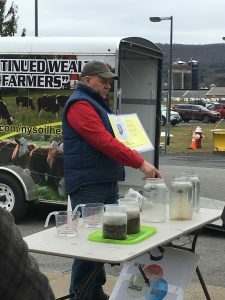 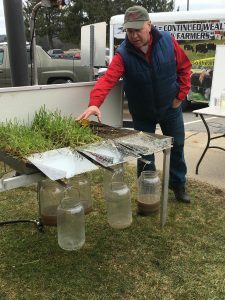 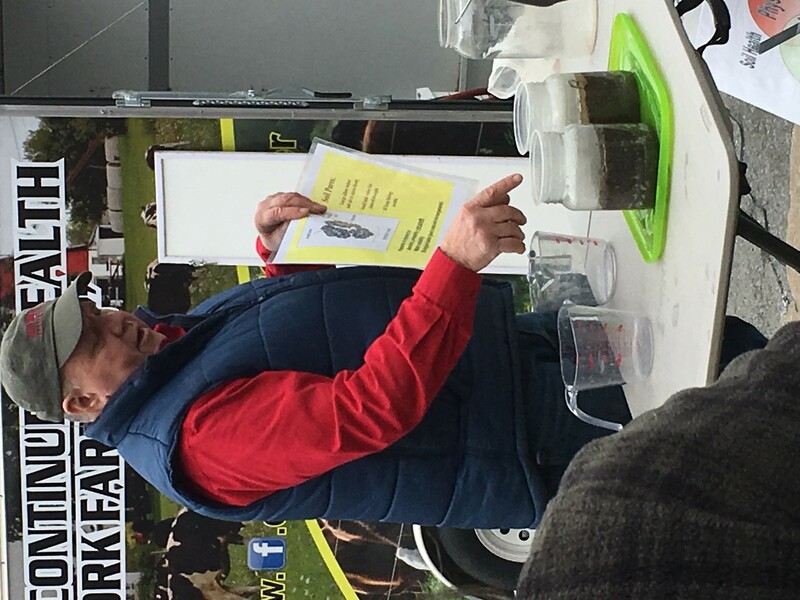 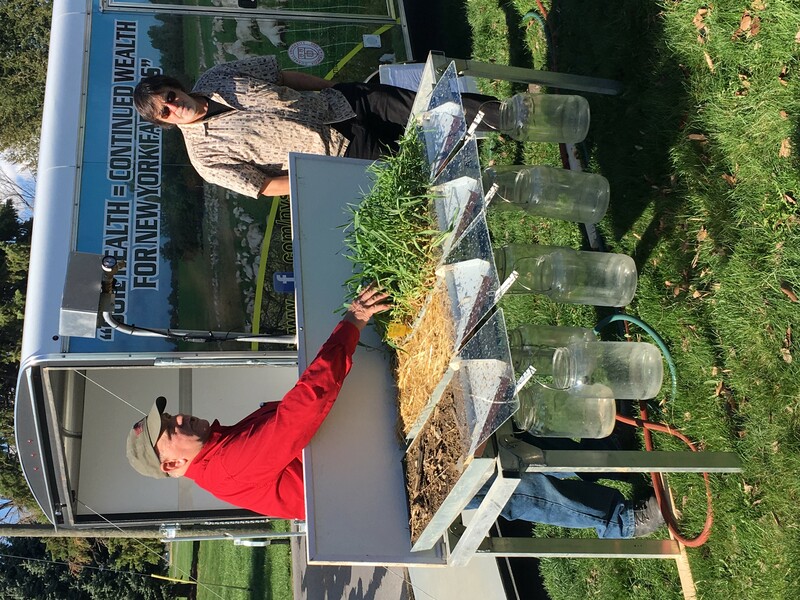 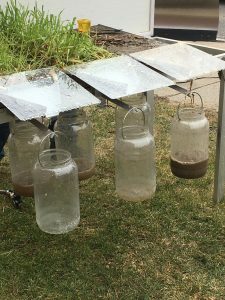 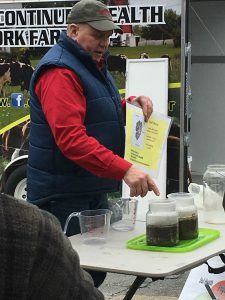 The Soil Health Trailer demonstrates to producers how soil health helps their operation by providing technical soil services and grazing management education. 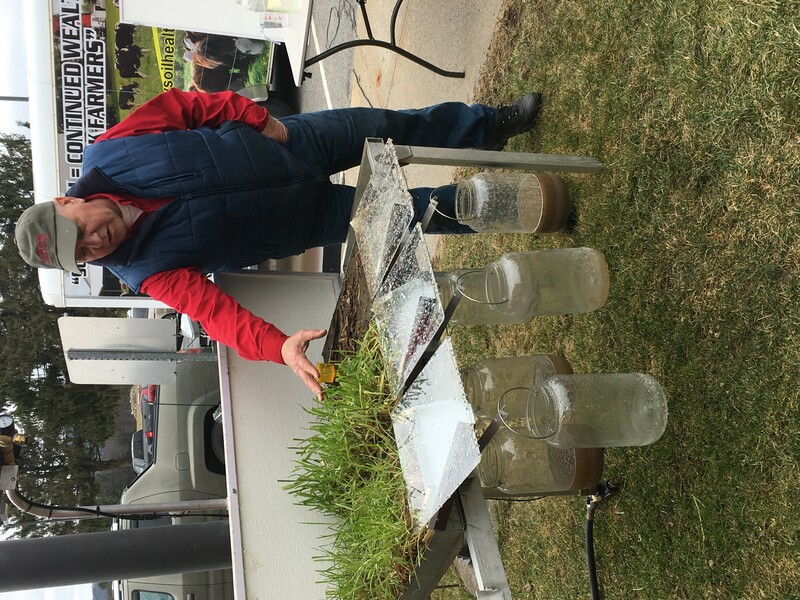 Pictures and videos are the best way to describe our trailer, so have a look below. 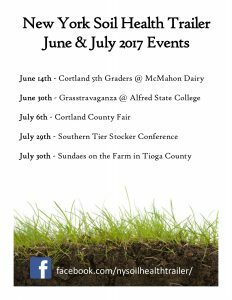 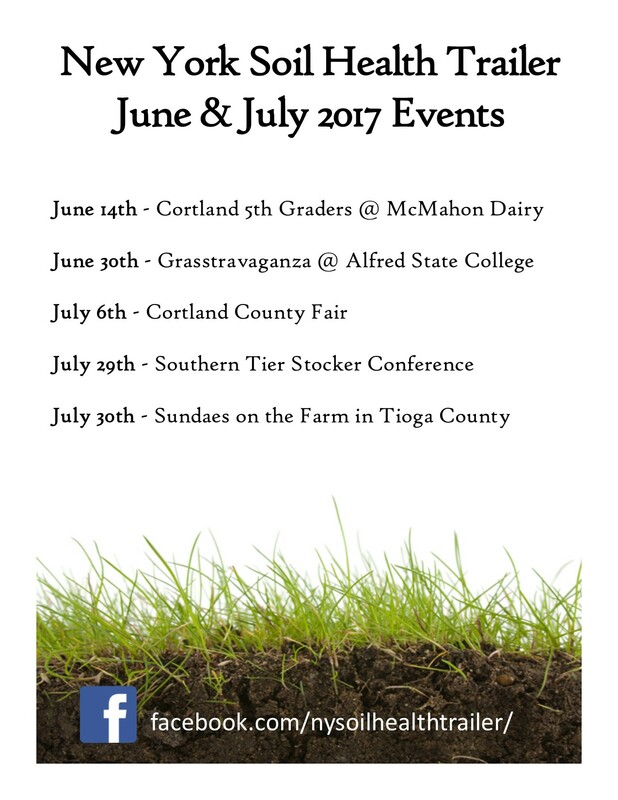 Be sure to follow our Facebook page for updates and pictures from events!